11. Bentley feat. Pimp C & Lil’ Wayne – C.O.L.O.U.R.S. 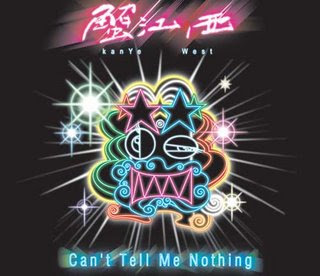 Previous Post ヴィデオ：Kanye West "You Can’t tell Me Nothin"